The HTC One M8 is now six months old. 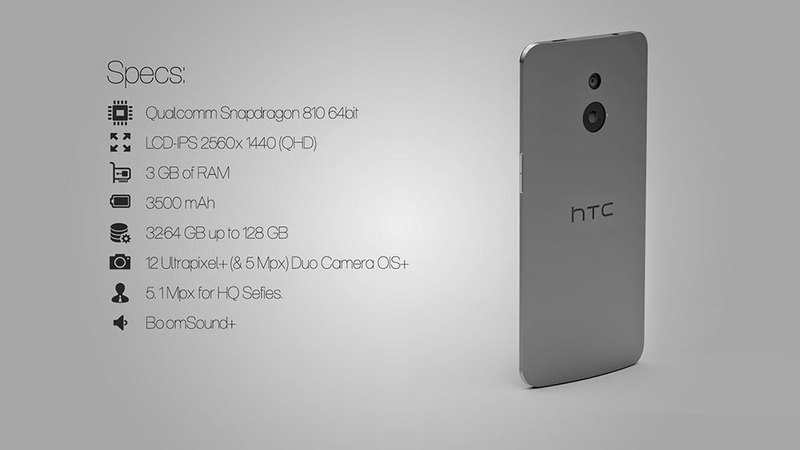 But HTC is certainly developing a successor to the M8, which may or may not be called The "One M9" or may be the "One M+"... Who knows! 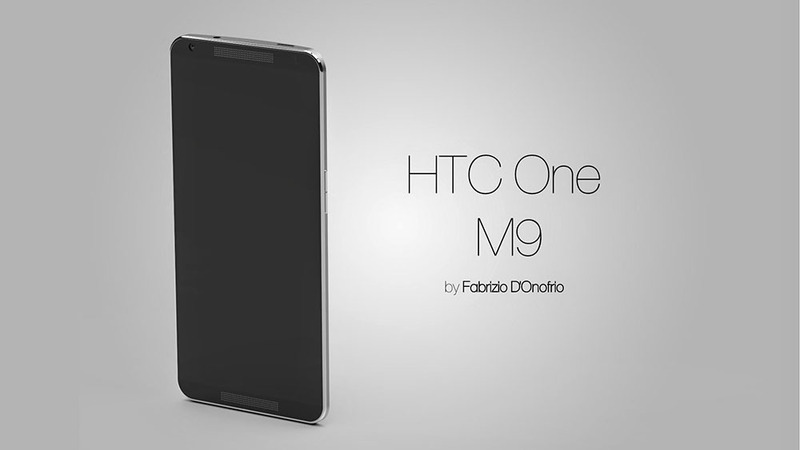 Of course, HTC hasn't confirmed anything about this, but we heard that an M9, and even an M9 Prime could be released in early 2015. Until and if that happens, allow us to introduce you to a new as opposed to the old ones HTC M9 concept design that might not be too different from a real HTC-made device. 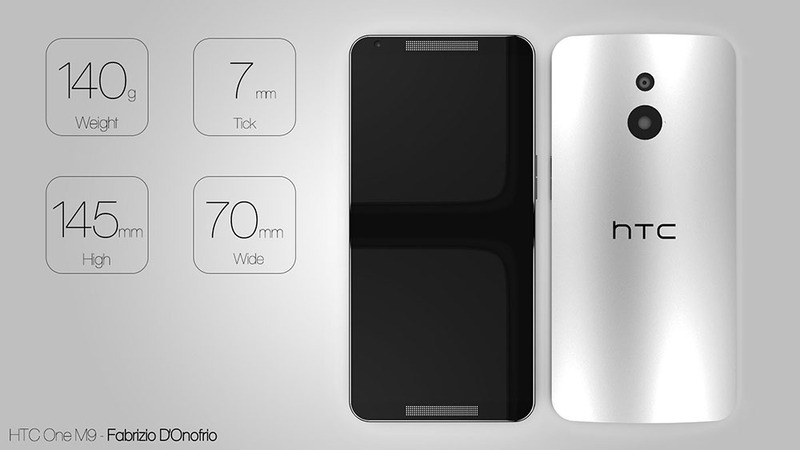 This new HTC M9 concept proposes a 7mm-thin body made with aluminum and titanium. 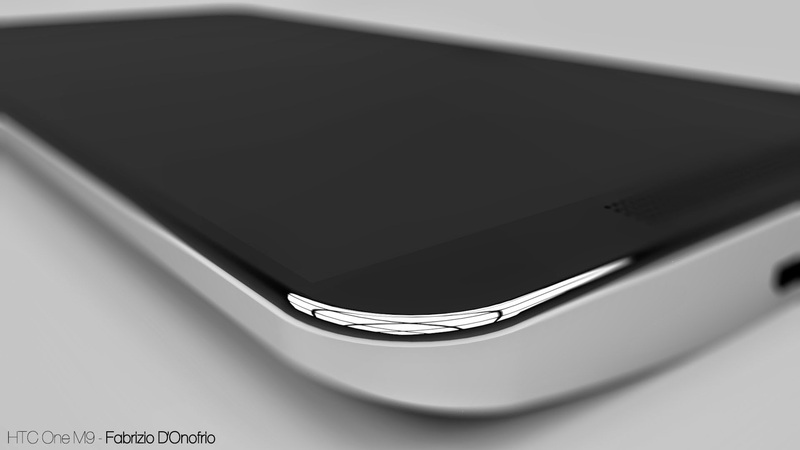 The imaginary handset is obviously a high-end one that brings improvements over HTC's current flagship. Its display should be a 1440 x 2560 pixels (Quad HD) sapphire crystal one. Other features: BoomSound+ speakers, 5.1 MP front-facing camera, 12 MP Duo rear camera with Optical Image Stabilization, Qualcomm's new 64-bit Snapdragon 810 processor, 3 GB of RAM, and a 3500 mAh battery. Storage space varies from 32 GB to 128 GB. 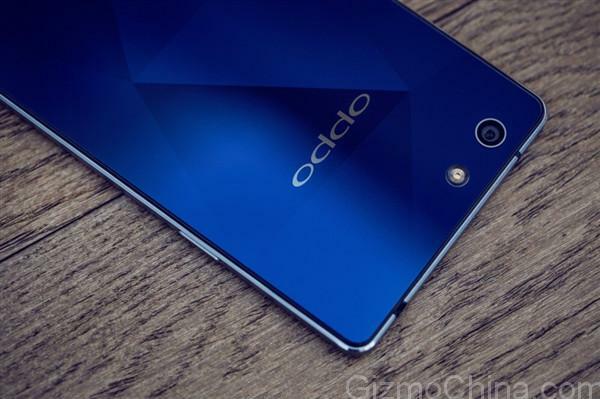 Today, we get to see a new High-end Oppo handset, the Oppo R1C. Sone leaked photos revealed this upcoming smartphone, the R1C is rumored to pack a Full-rear Sapphire Crystal Glass, but this is yet to be confirmed. So, the Oppo R1C features a 5" 720p display and runs on the Snapdragon 615 chipset with an octa-core Cortex-A53 processor and 2GB of RAM. The rest of the rumored specs include a 13MP rear and a 5MO front camera, 16GB expandable storage and LTE connectivity. 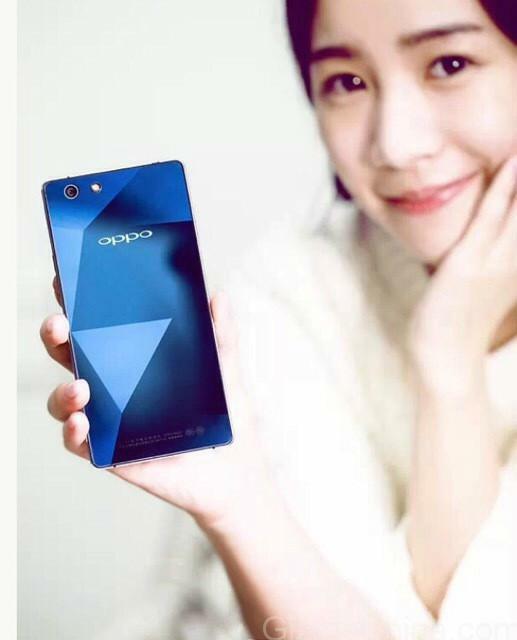 The Oppo R1C is also rumored to go official on January 14 with the Oppo U3. 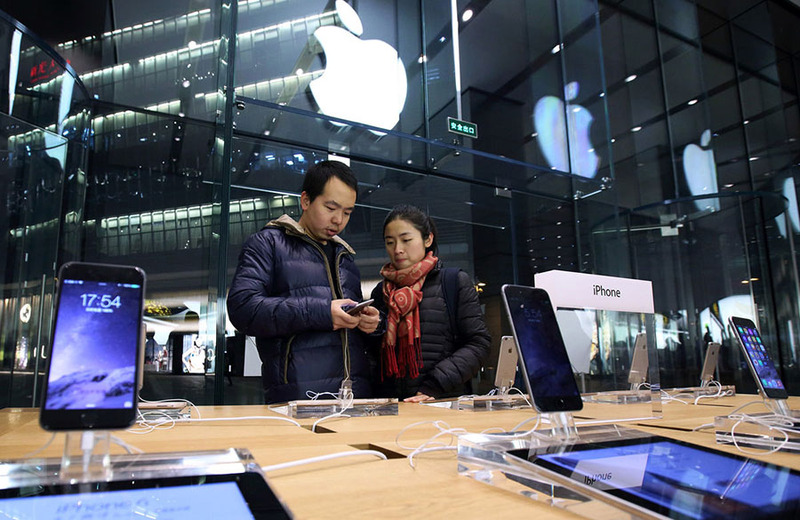 With all of these new devices coming from China these days it sure will be one very interesting January. You may know OnePlus, the start-up company behind the OnePlus One Smartphone that was released earlier this year, now it looks like the company is preparing for their second product. 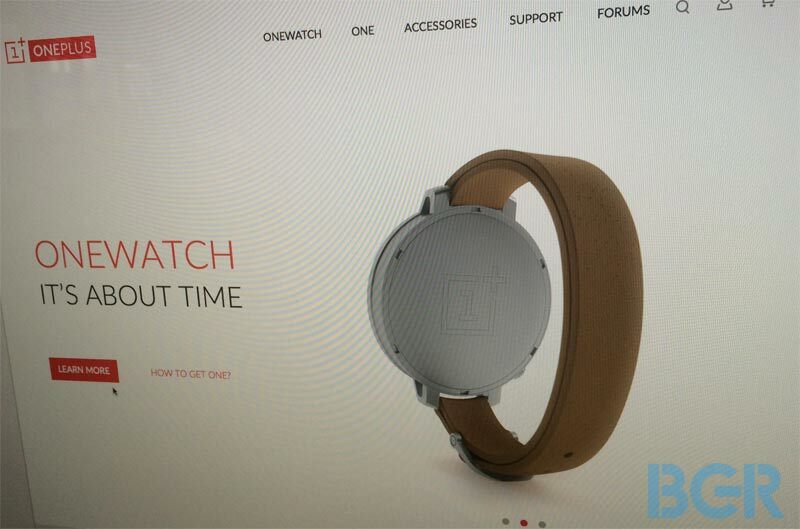 A photo of what appears to be the product page of the OnePlus OneWatch along with some sketches reveal the Smartwatch specifications and that it might be close to ready. The sketches of the OnePlus OneWatch almost seem too good to be true a titanium chassis, a sapphire glass protecting the round OLED screen, wireless Qi charging of the curved battery that's built-into the leather strap. Notice the screen is truly round too, unlike the Moto 360′s, which has a small panel hiding the screen controller at the bottom. 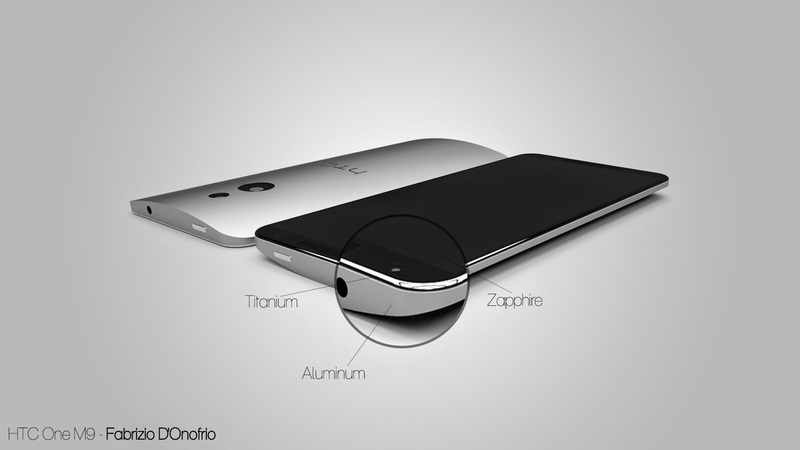 Of course, details like screen resolution, chipset or even platform are unknown. 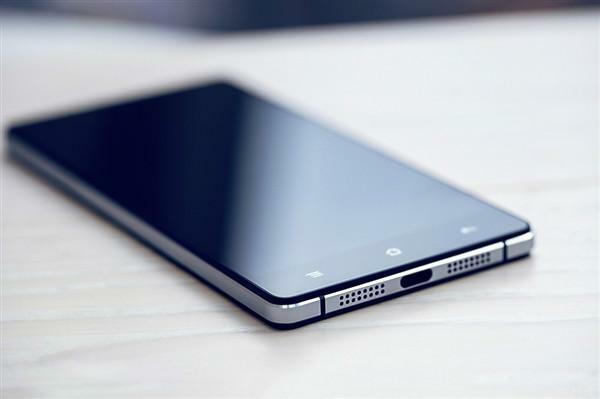 The OnePlus One smartphone is based on a special branch of CyanogenMod. That's Android for phones though, Android Wear is a separate platform and Google will not allow much customization. There is a very high chance that OnePlus will go for Android Wear the main OS for its wearable device.